At the heart of all Burlesque Barbers grooming experiences is our classic ritual that includes scented oils, shoulder and neck massages and a Traditional wet shave. 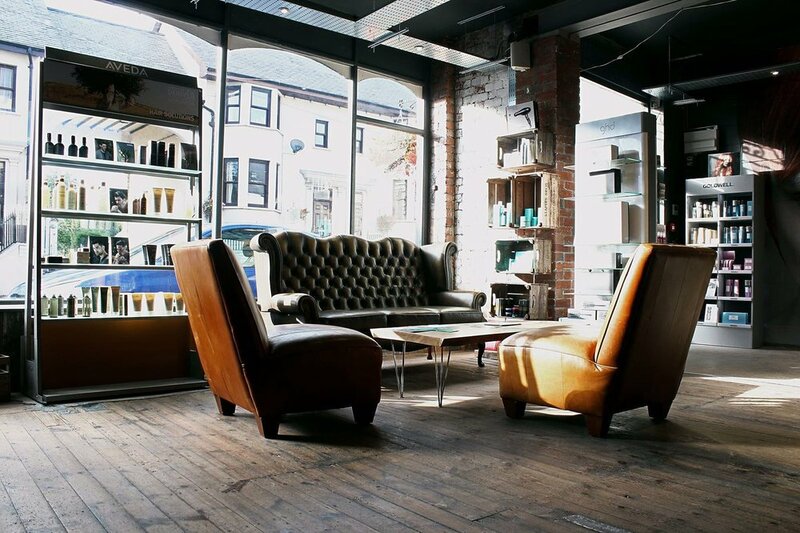 We offer all the classic barber services such as Traditional Wet Shaves, Full Beard Reshapes and Restyle Haircuts, inspired by the grand heritage of barbershops but tailored for modern, style-conscious men. 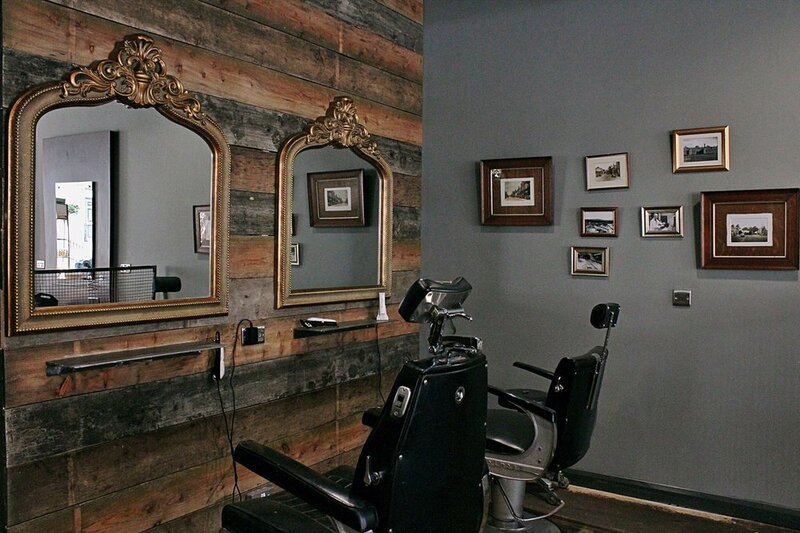 We offer Gift Certificates for all our barbering experiences. A unique present that will make a lasting difference for a special someone. We''re now offering a range of beauty treatments available at our Caerleon and Usk salons. Select from 15 minute express manicure and massage treatments in the chair, as well as 30 minute bookable sessions in our relaxing beauty room.